Your dog is an integral part of the family. If they have to have a surgical procedure, whether it’s routine such as a dental cleaning, spay, or neuter. Perhaps it's something more extensive like a joint replacement, it can be a challenging time for you and the rest of the family. It’s normal to feel a little stressed and worried as the day approaches. 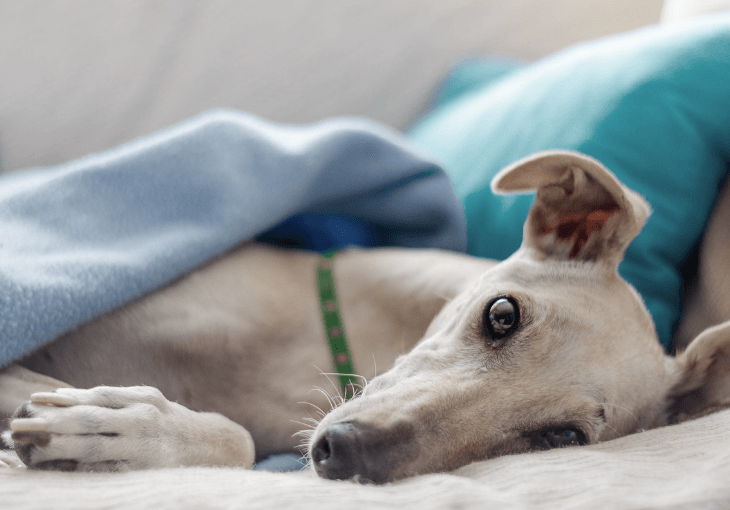 However, there are a few things you can do to ease your fears and help your pooch glide through the procedure with no problems. When your dog is having a procedure, you’re probably going to be distracted while you’re working or caring for the kids. So, before you feel more stressed than necessary, choose a date and time for surgery that works with your busy schedule. If you have a personal or vacation day, you might consider taking it on the day of the operation or their first day home. If you have young children, consider hiring a babysitter or asking family to help for the day to minimize everyone’s emotions while your pet is in surgery. Planning ahead will reduce your stress and allow you to cope with ease. Before you agree to surgery and schedule the appointment, be sure to ask about risks, recovery, and if there are any other options. 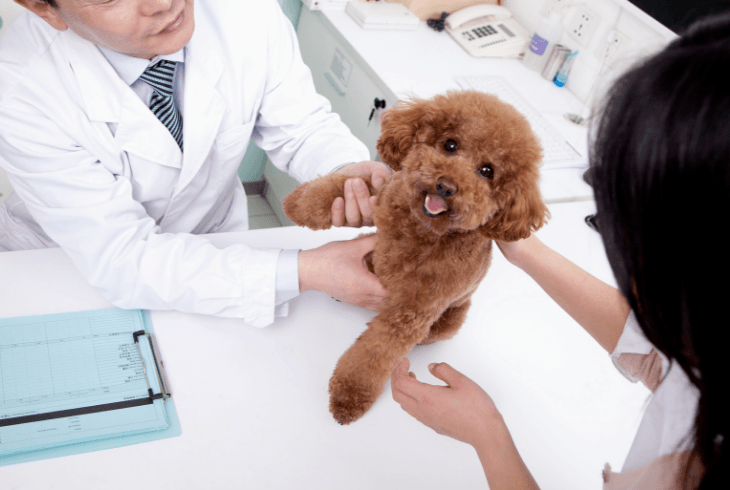 If your dog has other needs, such as a dental cleaning, blood work, or a DNA test to check for health issues, talk to the staff at the office about these procedures and if they can be done at the same time. Make sure you understand how long the surgery will take, when you can expect a call from the office, and if your dog must stay overnight. When you pick them up after surgery, ask questions about pain, any medications they must take, when they can eat, and how long the office will hold on to your dog’s medical records before they shred them. For humans, each state has different laws, but a general rule is that providers must keep records for at least seven years. Speaking with your dog’s doctor and making sure you have a solid understanding of what to expect will make the process go a bit smoother. If you don’t have questions when you’re in the office, but think of a few (or many) after you get home, just give the office a call. If you don’t have pet insurance, routine vet bills can be expensive. So if your dog is having surgery, you can plan on a hefty fee. Therefore, it’s always a good idea to plan for emergency health visits by saving a little extra money every paycheck if possible. If you don’t have money set aside, ask your vet for an estimate that includes all expenses, including any post-operative visits. Also, if the estimate is more than you can afford, you can shop around to see if you can find the procedure cheaper with another provider. Another option is to ask your vet if they offer any payment plans that would allow you to pay for the expense over a more extended period, such as three or six months. If your clinic doesn’t offer any help, you might have to place the fee on a credit card. Because interest rates can get out of control quickly, be sure to pay your credit card bills early and often. Always pay before the statement due date to avoid late fees and other consequences. The sooner you pay, the less you will incur overall in steep interest rates. Another option is to look into an account with CareCredit. This credit card can only be used for healthcare costs for you or your pets. You can choose a low monthly payment option, and might even be able to avoid interest altogether if you pay off your balance within a specified time frame. The night before surgery is a critical time to make sure you and your pet are ready. You will probably need to take all food and water away from your dog at some point. 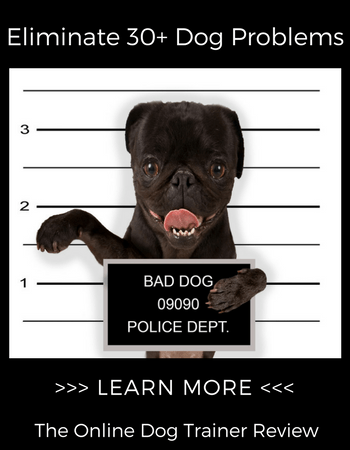 Check with the doctor to see how late your dog can still eat or drink. Moreover, if your dog takes routine medications, check with the doctor to see if you should give the drug on the morning of the operation. You might want to give your dog a bath, clean their ears, and trim their nails before surgery. 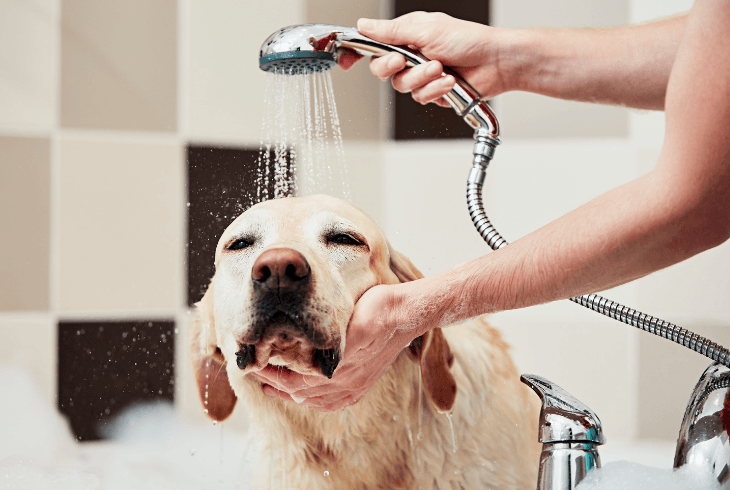 When they come home, you’ll need to keep all wounds clean and dry, so bathing after surgery will probably be off limits. Keep them as calm as possible the night before surgery so that they are well-rested. Staying calm is essential, though we know that this is easier said than done. However, it’s critical that you remember that your dog is in good hands with your veterinarian. If you took the day off, plan a short outing or lunch with a friend to take your mind off of the operation. You can also try a few mindfulness practices to help reduce anxiety. Unfortunately, sometimes things don’t go as planned during surgery. You might feel devastated, sad, or even depressed if your dog doesn’t pull through the operation. Because pets are an extension of the family, many people must handle the traumatic grief felt after losing a pet as they would with any other family member. There are five stages of the grieving process, which include denial, anger, bargaining, depression, and acceptance. Most people don’t go straight through them from one to five. You might find that one day you feel depressed and the next you feel angry. The good thing to remember is that grief is treatable and you don’t have to suffer alone. Call a counselor if you’re struggling with grief after the loss of a pet. 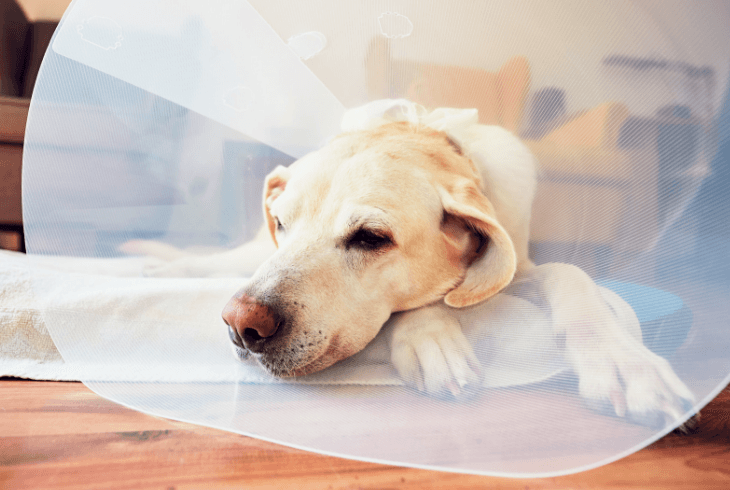 After surgery, your dog will probably be tired and might struggle with some post-operative pain. Follow all instructions given by your doctor for pain medications. Prepare a relaxing space where they can get some rest away from the hustle and bustle of the house. Wash all bedding while they are at the veterinarian’s office so that it’s clean and dry when they are ready to lie down. Most dogs make it through surgery with very few complications. The more prepared you are, and the better you understand their unique needs after surgery, the quicker they will fully recover. So stay calm and ask your vet all of your questions so that your dog can go into and out of surgery with ease.